Besides, Ambuja Cements, Aurobindo Pharma and Bosch Ltd will be excluded from the Nifty 50 index, while Bajaj Finserv, Grasim Industries and Titan Company will find a place in the index. 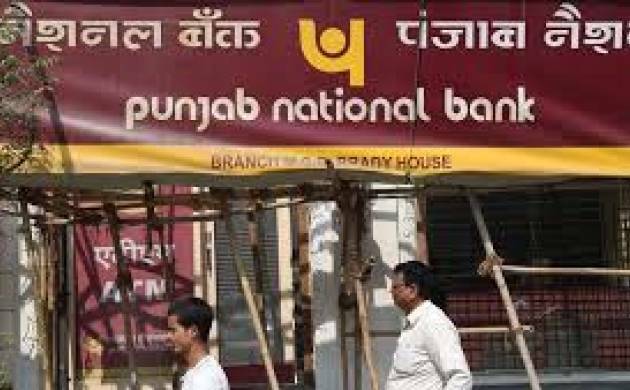 The scam-hit Punjab National Bank (PNB) will move out of the NSE's Nifty Midcap 100 index from April. The changes were announced on Wednesday by India Index Services and Products Ltd (IISL), an arm of the National Stock Exchange (NSE) as part of its periodic review. "These changes shall become effective from April 2, 2018 (close of March 28, 2018),” IISL said in a notice. PNB is among the 46 companies that will be excluded from the Nifty free float Midcap 100 index (which will be renamed to Nifty Midcap 100) from April. The bank's stock has been battered in the past few trading sessions following the revelations of the Rs 11,400 crore fraud at PNB involving billionaire jeweller Nirav Modi and others. That apart, Seven companies — Bajaj Finserv, Tata Power, Titan Company, GlaxoSmithkline Consumer Healthcare, Glaxosmithkline Pharmaceuticals, Glenmark Pharmaceuticals and Torrent Pharmaceuticals — would be excluded from Nifty Next 50 index. These firms would be replaced by Aditya Birla Capital, Ambuja Cements, Aurobindo Pharma, Bosch, General Insurance Corporation of India, L&T Finance Holdings and SBI Life Insurance Company. Further, changes have been announced in Nifty 500, Nifty 200, Nifty 100, Nifty Midcap 150 and Nifty Smallcap 250 among others.